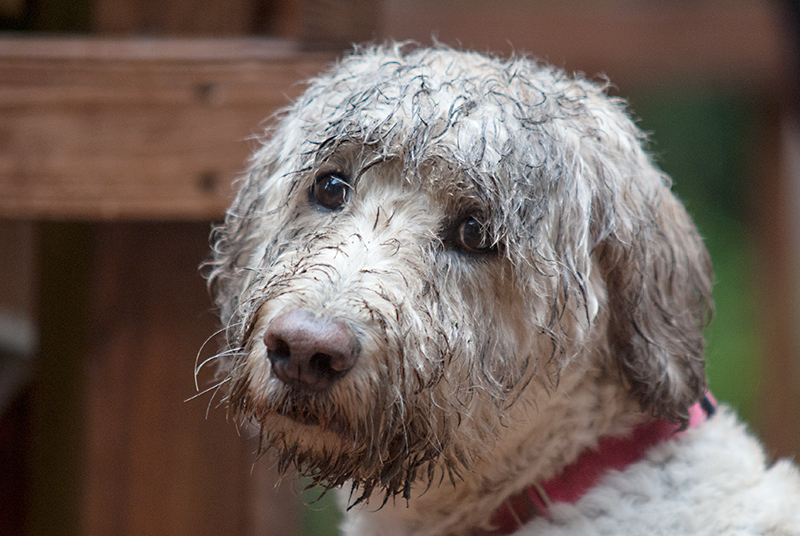 I expect a lot of DNMC's, but I think the dog's muddy fur is a great texture. Nice picture of the dog. Shows good texture detail as well. It looks like he had fun. Proudly hosted by Sargasso Networks. Current Server Time: 04/24/2019 02:29:35 AM EDT.